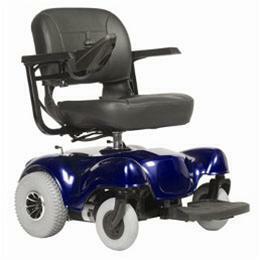 The Alante' is the highest quality, value added power chair on the market today. Designed for the entry-level user, the Alante' uses a rear wheel drive train to provide power and stability. With features typically found on more expensive power chairs, the Alante' is in a class by itself.